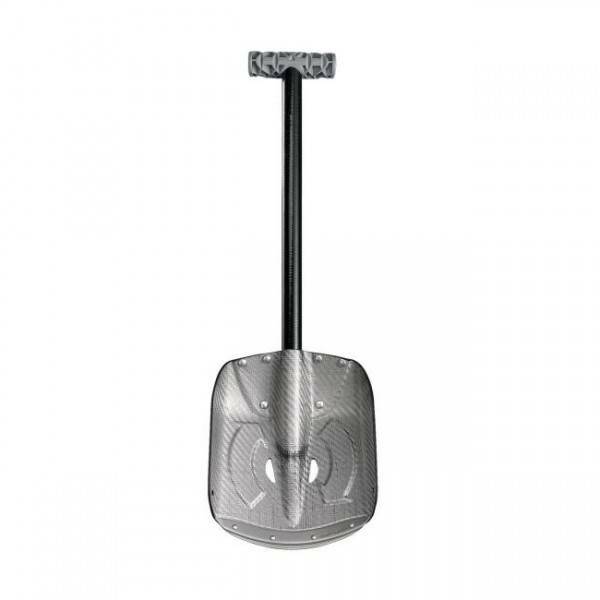 Stay prepared in case of an avalanche when you carry Arva's Snow Pure Light Shovel. The carbon fiber handle shaves ounces off of the weight so you'll hardly feel it while you're packing it around the mountain. The slippery polypropylene scoop sheds snow so that it can't build up when you're digging.